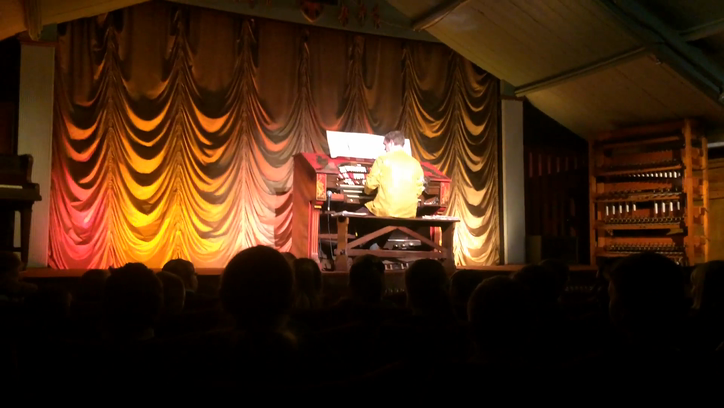 On Friday, 12th May, we went to the cinema in Woodhall Spa called The Kinema. 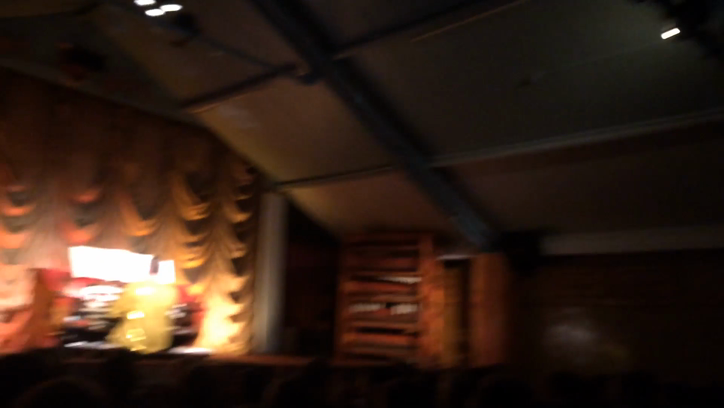 To begin with, we listened to the history talk about the Kinema and we learnt that this year, The Kinema celebrates its 95th birthday! The building began as a sports and dance pavilion, and it was only later that it was turned into a cinema. We also watched a short DVD about the cinema and the history of the movie reels. We also had the pleasure of listening to the organ player - which was very entertaining - and, afterwards, he told us lots about the organ and what it can do. Then, we moved into the smaller cinema and watched the first part of The Beauty and The Beast movie. During the intermission, we had our lunch and an ice-cream - it was delicious! After that, we finished watching the second part of the movie. We thoroughly enjoyed the movie and the whole cinema experience! Thank you to all the adults who came to support us on the trip!